2018 it’s been my first year on the road, the first of many more I hope. This post is a collection of pictures to celebrate and remember the good memories and remind everyone that if you can dream it, and work hard, you can achieve it. 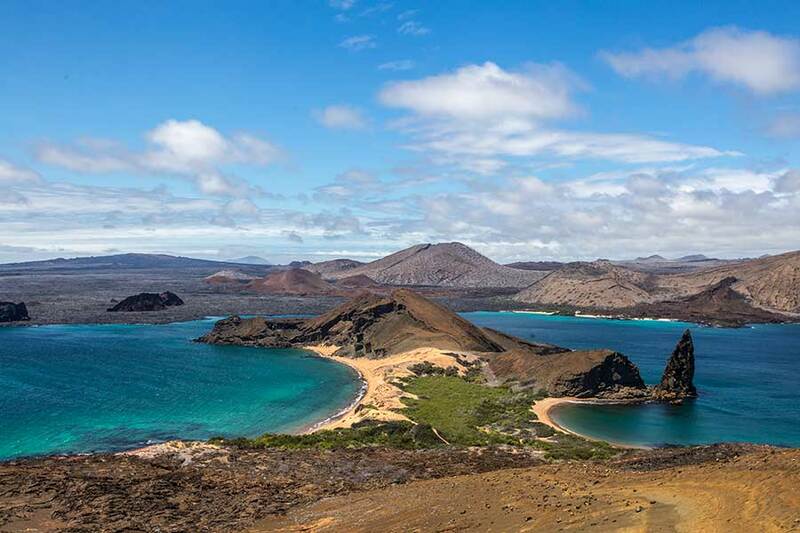 A guide to the best Galapagos travel itineraries: 1 week, 10 days and 2 weeks. 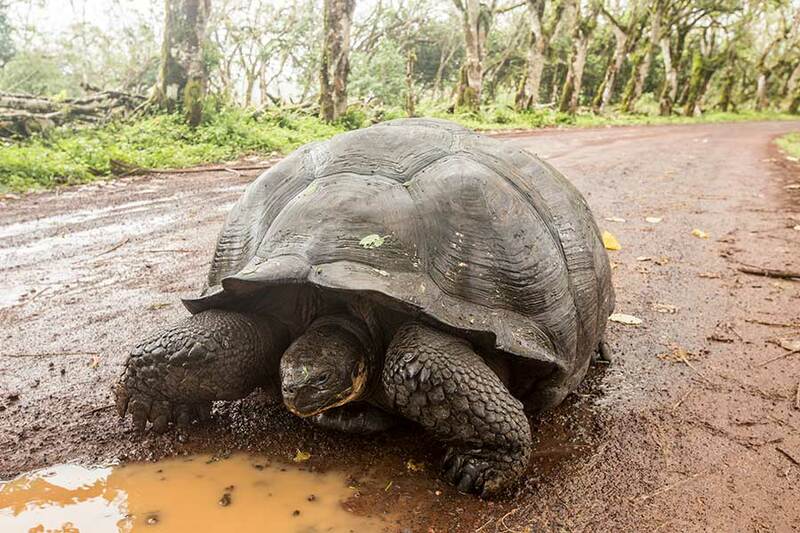 My tips on how to craft your perfect Galapagos vacation, see as much as possible and make the best out of your time in the enchanted islands. 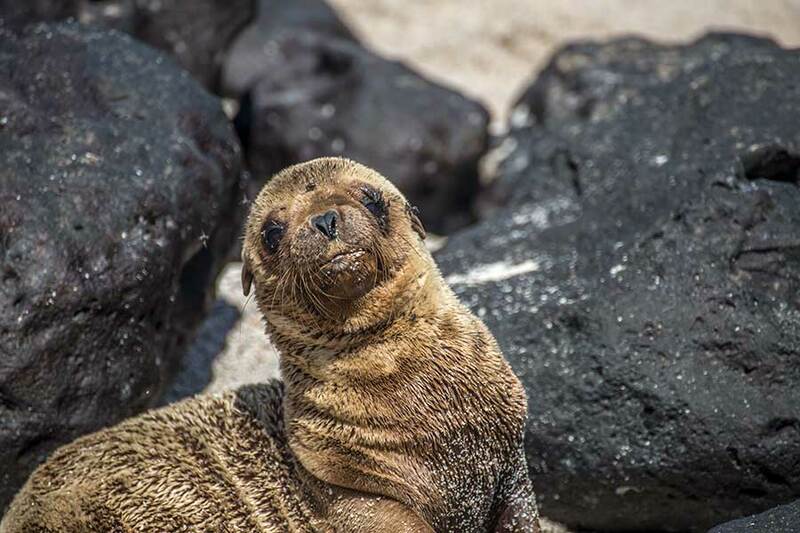 Dreaming about Galapagos Islands Vacations? This practical guide will help you to turn your dreams into a reality. Here you will find everything you need to know about this spectacular destination, a unique and protected nature reserve, what to do and how to visit the most interesting spots and places, where to stay and to eat. 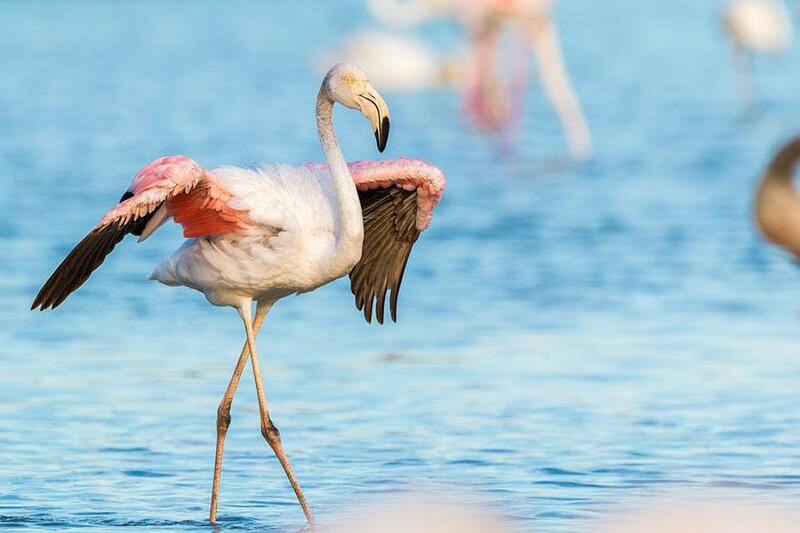 All the places in Latin America where to spots the elegant Flamingos, beautiful creatures in danger of extinction. We can watch and admire them but always making sure we respect their habitat and we don’t put in jeopardy their lives and reproductive cycle. 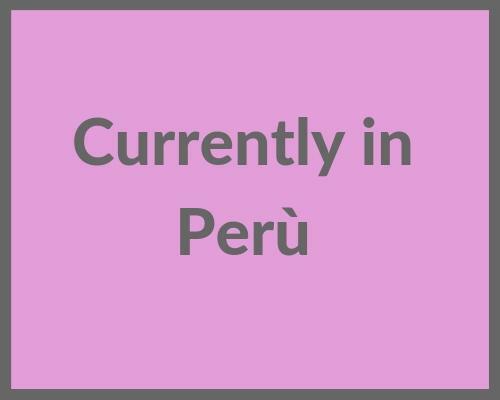 Choosing the right time to visit one of the most beautiful sites in the world is important and so are many other practical tips that we cover in this post. Let me help you make your trip smooth and easy, for a memorable experience. 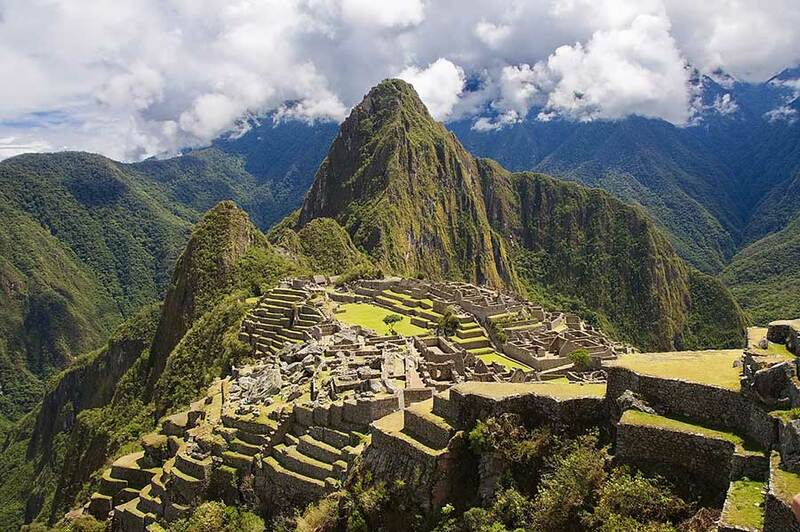 Hiking the Inca trail is not the only way to get to Machu Picchu. 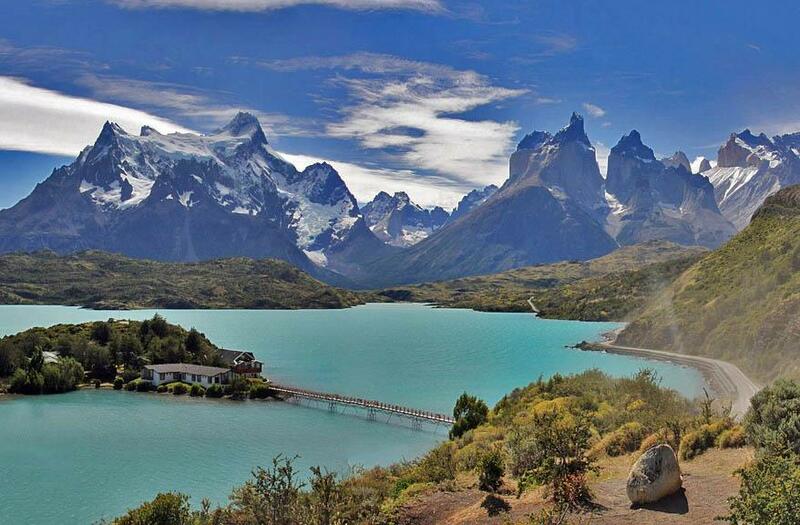 In this post, I will tell you all the possible ways to reach the spectacular sacred site. There is a way for everybody, either in comfort, or roughing it. You can pick the option that is more suitable for you. 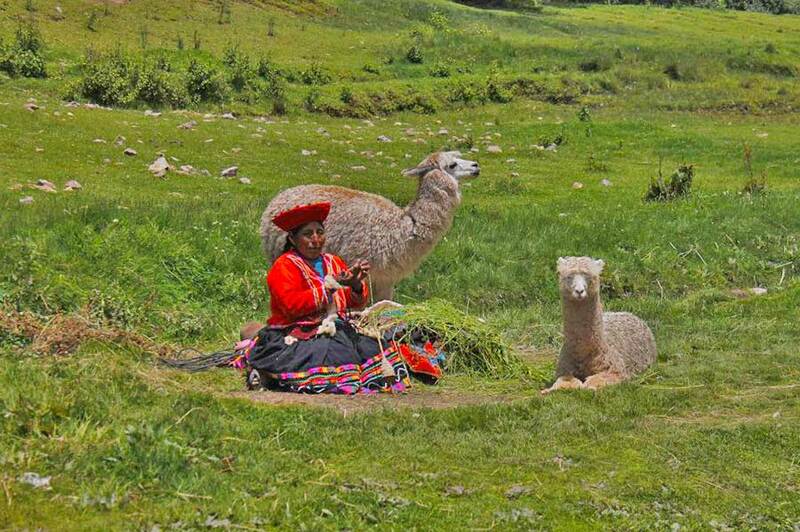 An essential guide to the unmissable things to do in Cusco, Peru. What to see in the beautiful town, and in the surrounding areas, where to stay and the best restaurant and bars. 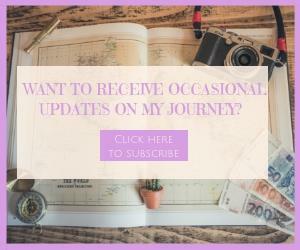 Here is how I am planning my journey across South America. 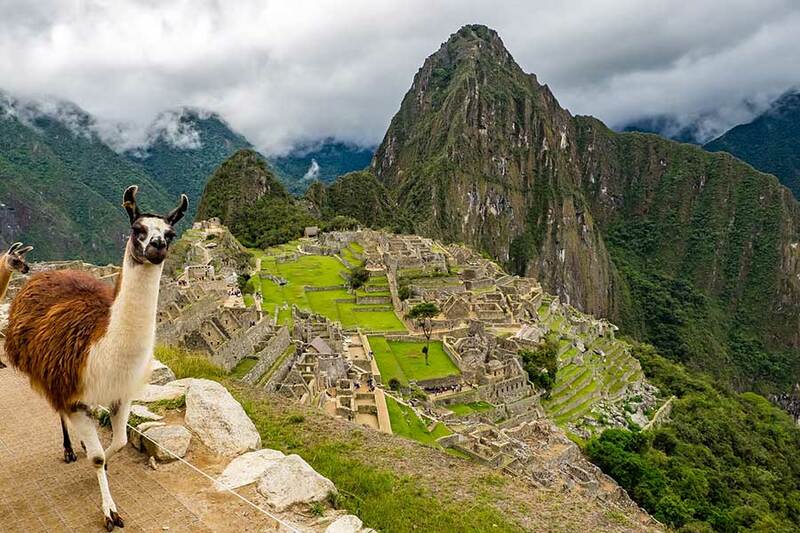 It’s a practical guide that covers tips on planning a long-term journey and a bucket list of the most interesting things to see and do in South America.